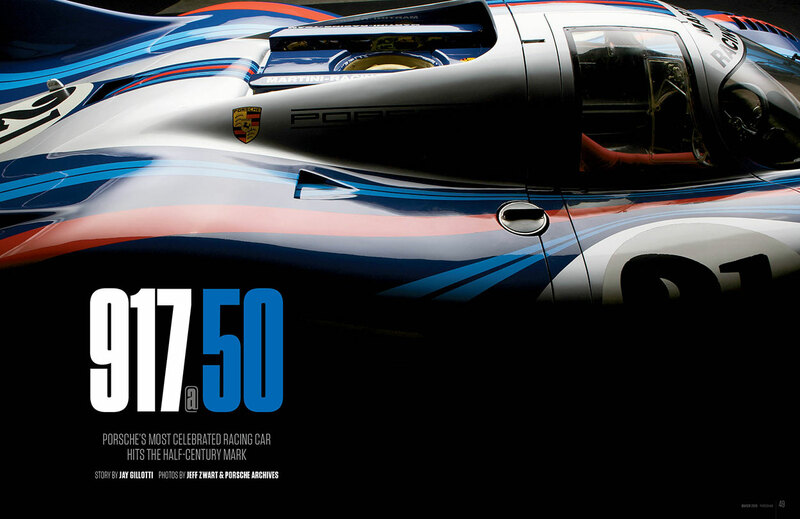 In Porsche's storied racing history, the 917 is the stuff of legends. 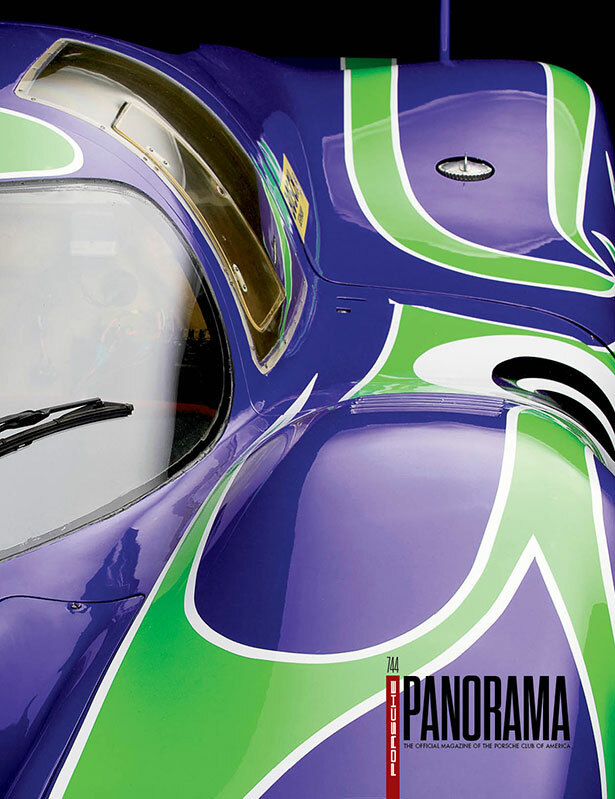 On its 50th birthday, we give the 917 its proper due with a feature story “917 @ 50,” a beautiful cover photo, an interesting "Back Story," a mention in European Windows, and a book review. 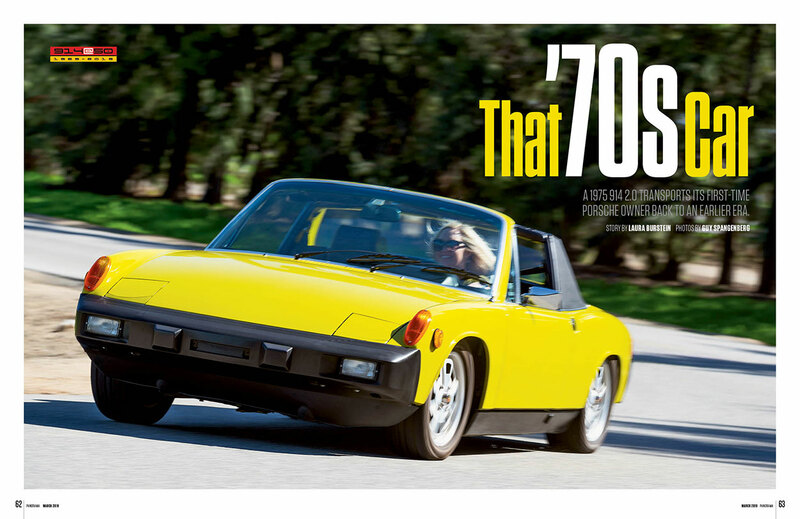 Also celebrating its 50th this year is the 914. In “That ’70s Car” we profile a 1975 2.0 owned by PCA member Lauren Gusler. 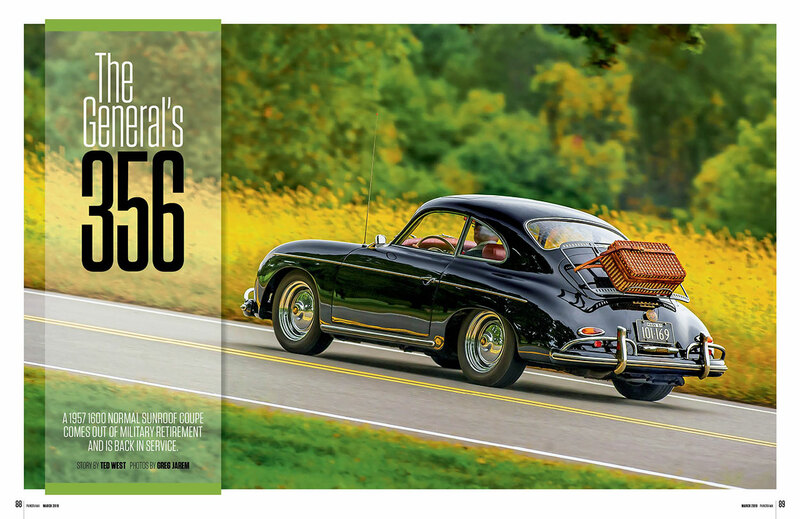 Reaching a bit farther back, we take a look at a 1967 356 1600 Normal Coupe that has been lovingly restored after being neglected for years in “The General’s 356.” In “Desert Storm,” Randy Wells recounts Porsche’s Paris-Dakar rally cars sponsored by Rothmans. Finally, we met up with Peachstate Region members Jack and Kathy Baker at the 2018 Parade and learned about their 924S, in “The Tie That Binds,” that’s been with them since they bought it new in 1986. All this plus the latest info and spy photo of the Taycan, cleaning your cabin filters, and much more. For a PDF version of the latest Parts and Miscellaneous Mart ads in magazine format, please click here to contact PCA. Or click here to view all The Mart classifieds online. Porsche's most celebrated racing car hits the half-century mark. 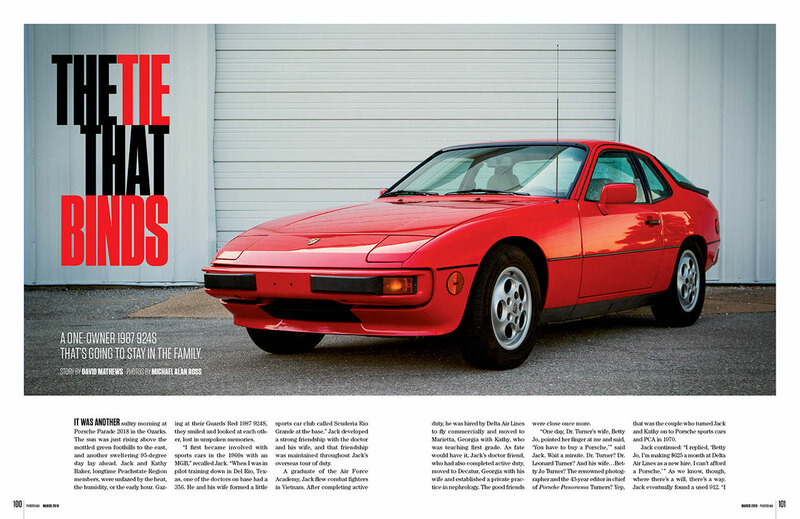 A 1975 914 2.0 transports its first-time Porsche owner to an earlier era. 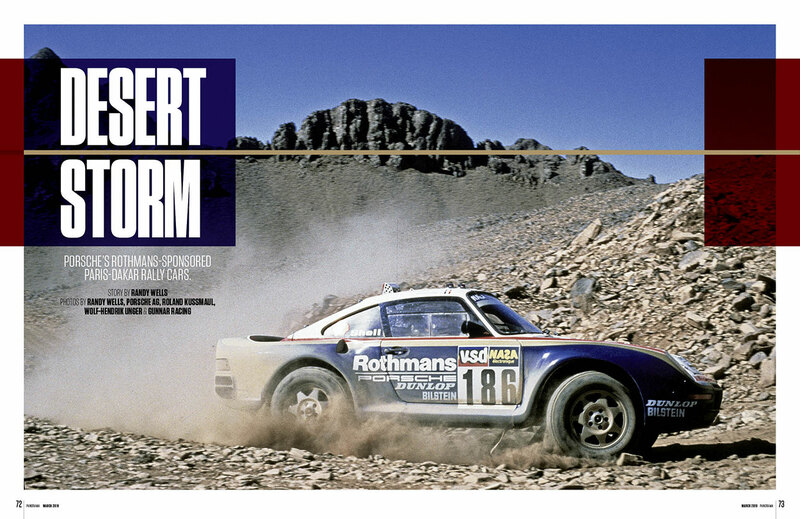 True grit in the racing development of Porsche's legendary 959. A Porsche named Puddle Jumper is back in service after its military retirement. A Christmas present that will never be returned.